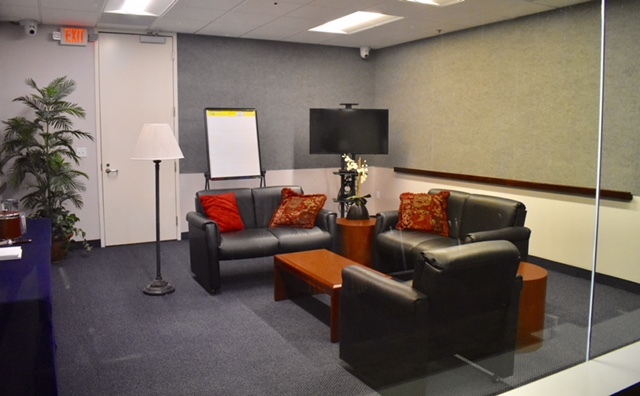 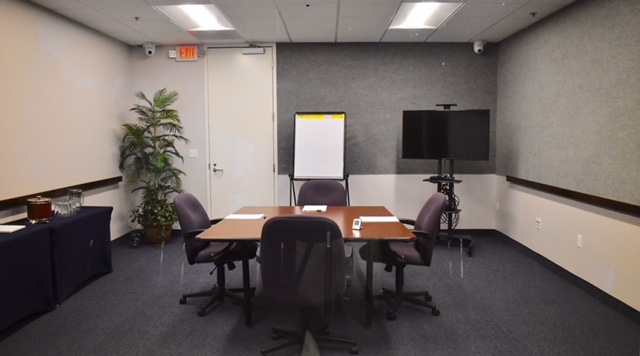 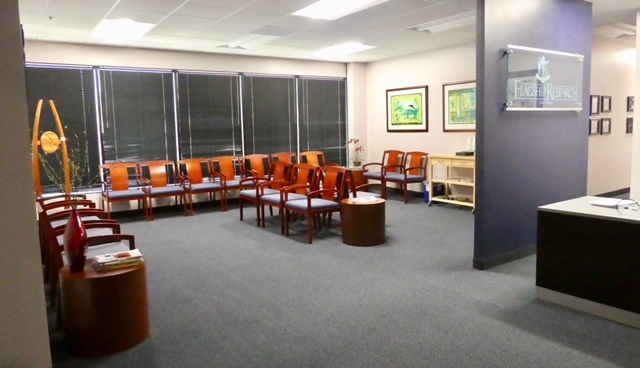 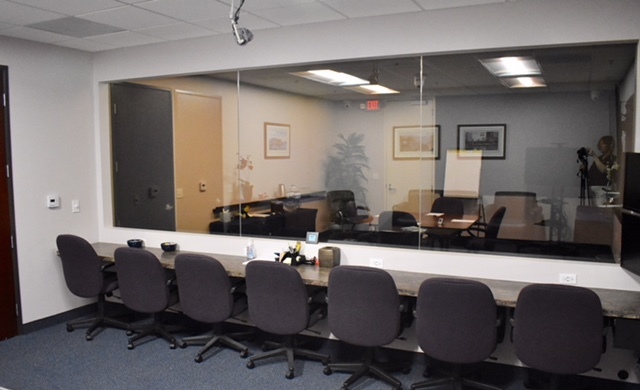 Three focus group suites, two standard size conference rooms, one jumbo conference room. 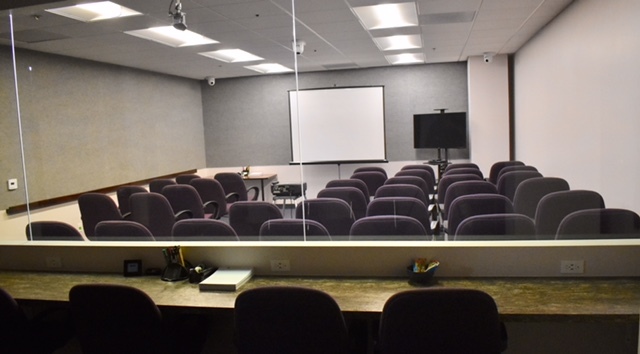 Our largest viewing room accommodates up to 16 viewers, our largest conference room seats 45 in classroom style. 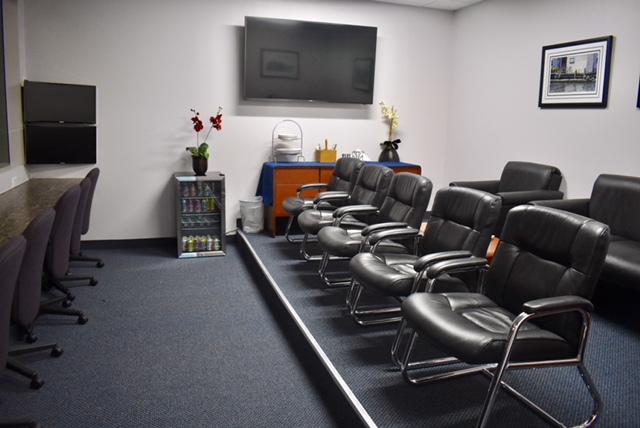 "Once again great progress with this lengthy recruit and amazing work getting those color impaired patients. 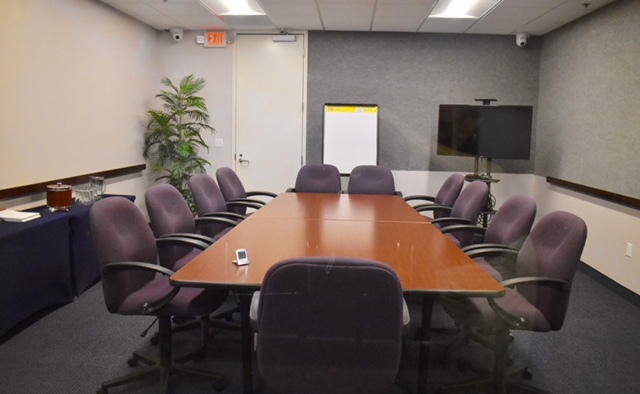 I slept so well last night knowing we already have 5 and potential backups!"